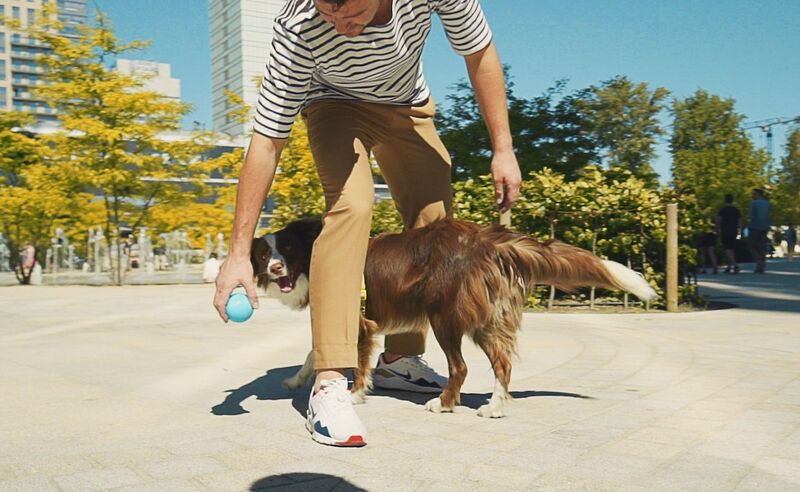 Enjoy time with man’s best friend even more with the Bringy Smart Dog Ball. 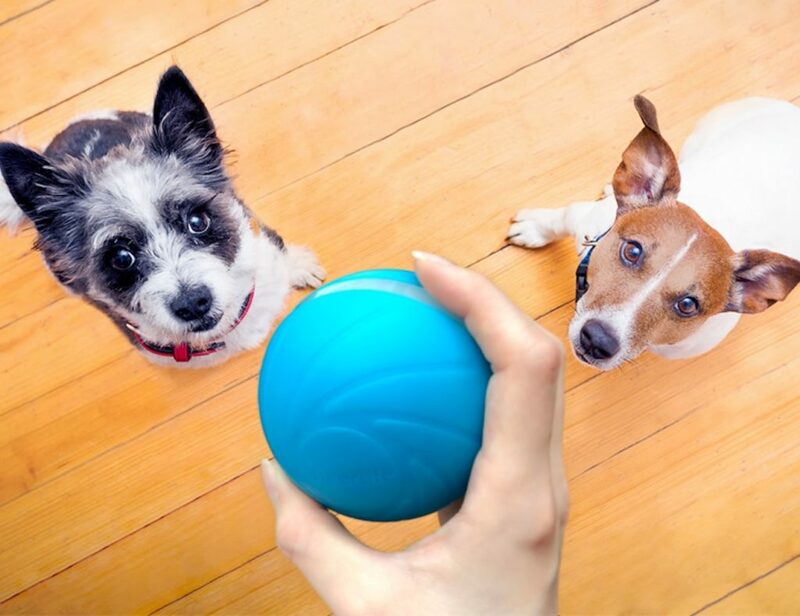 This smart device brings your game of fetch to the 21st century. 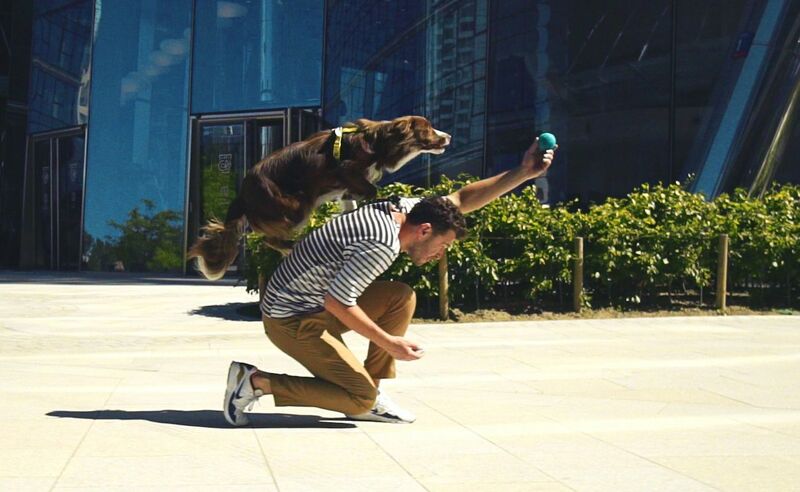 Enjoy time with man’s best friend even more with the Bringy Smart Dog Ball. 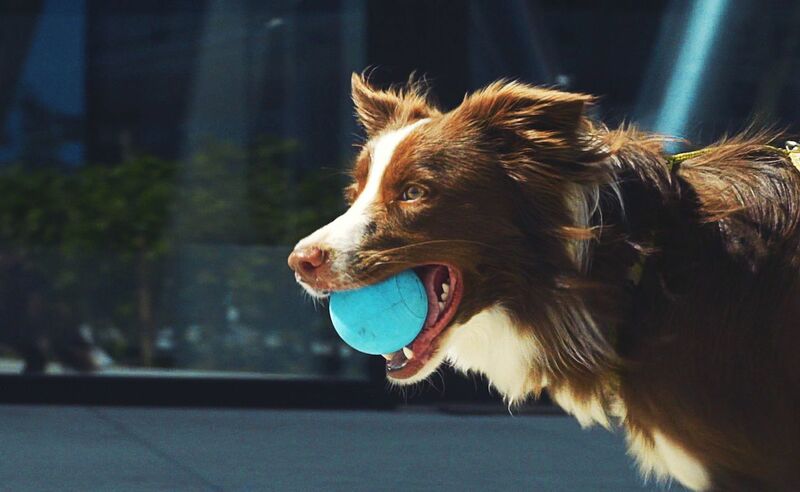 This incredible device brings your game of fetch to the 21st century. 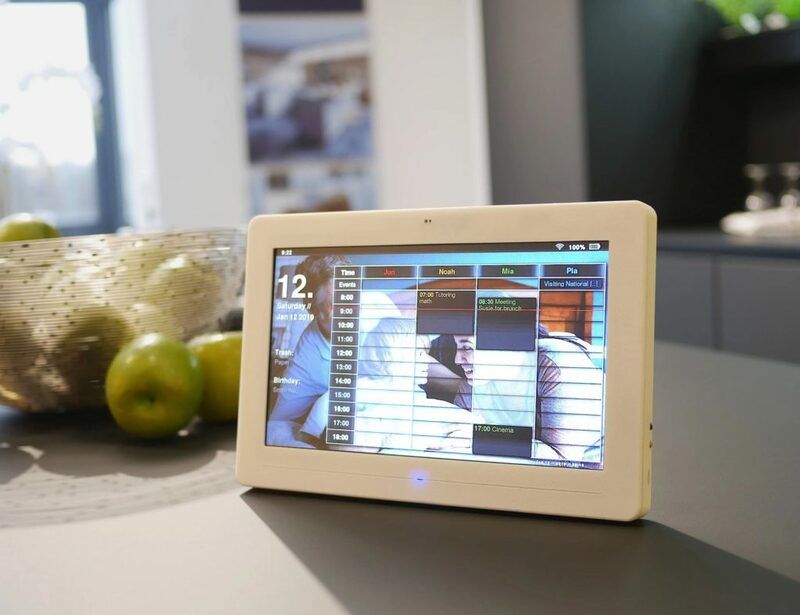 Connecting to the app on your smartphone, Bringy features a built-in sensor. You can view stats for your dog’s day and track progress. The accurate sensor captures data such as speed, jump height, distance, and more. 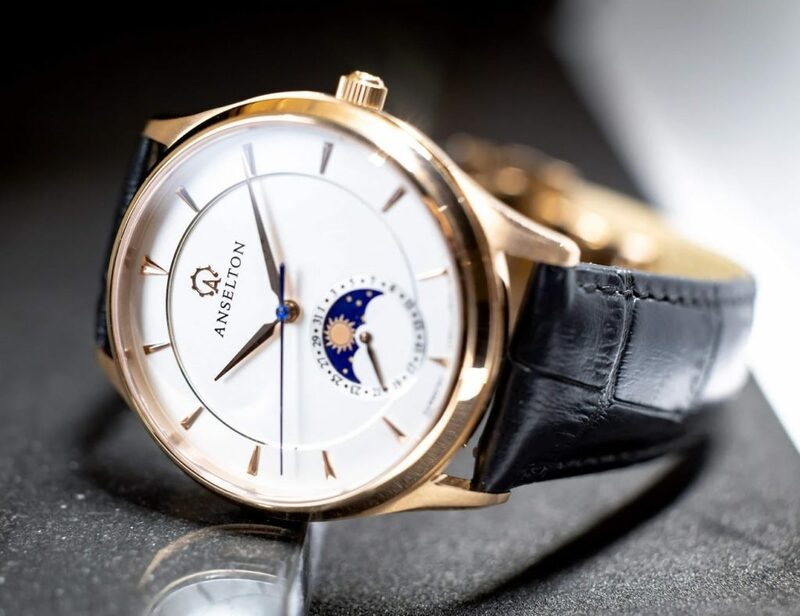 In addition, the smart app reminds you when to offer a reward as well as when it’s time to stop for a drink and some rest. 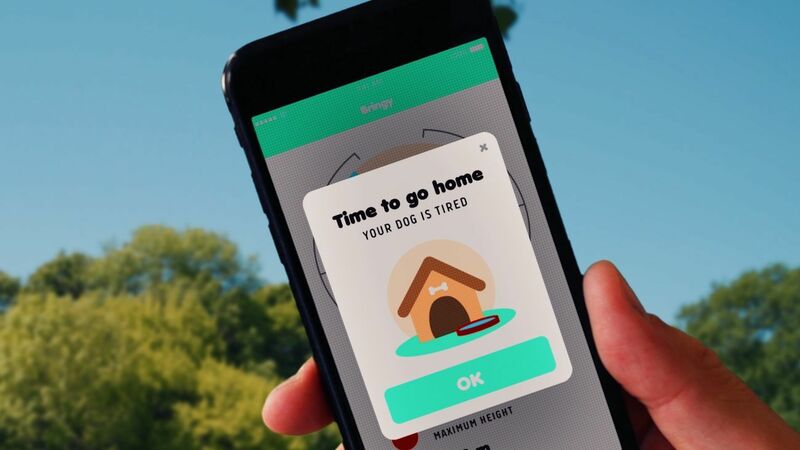 Bringy allows you to understand your dog like never before. The app even encourages goals and warm up routines for optimal health. Of course, Bringy is built tough for your dog. 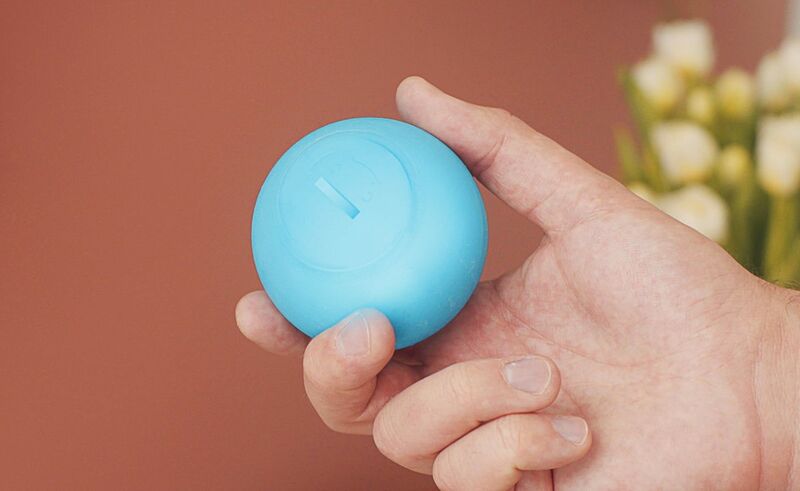 The ball is highly durable and even waterproof. Great for any breed, it’s safe to chew yet still bounces on grass and hard floors. 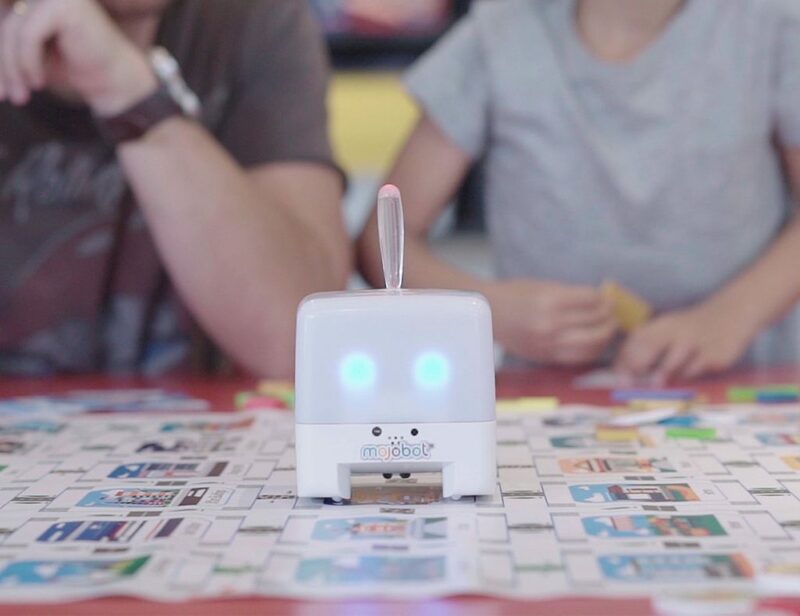 Finally, Bringy has a built-in beeping alarm and a glowing LED light. 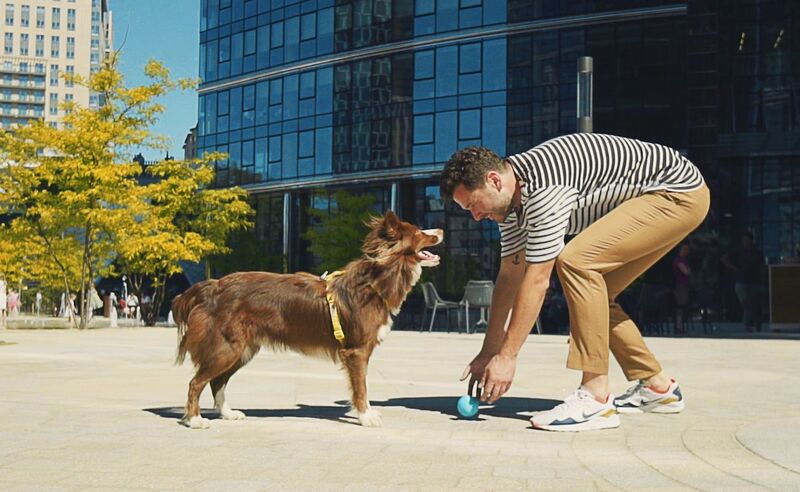 Bringy tightens the bond between dog and owner by using technology for better understanding.